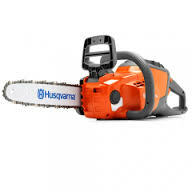 Do you want a chainsaw to use around the home but aren’t quite sure which model will be appropriate? 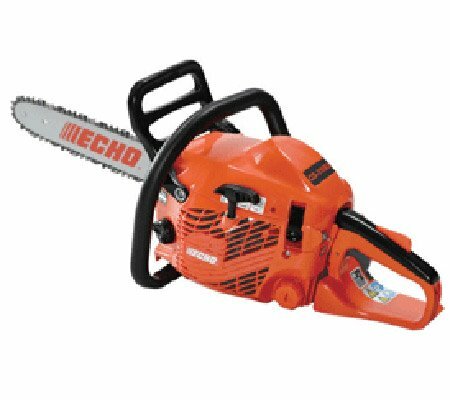 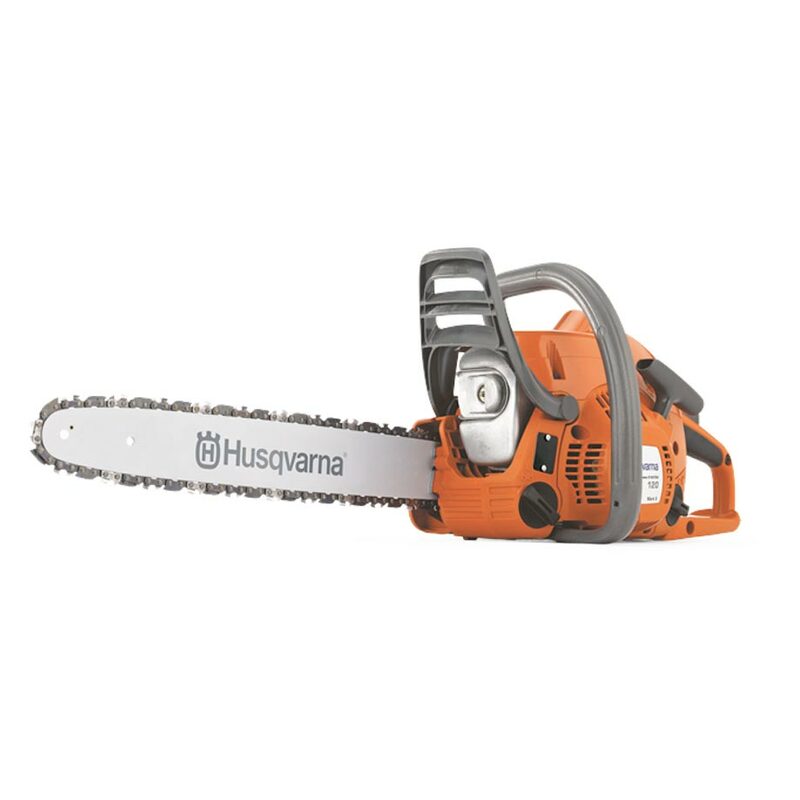 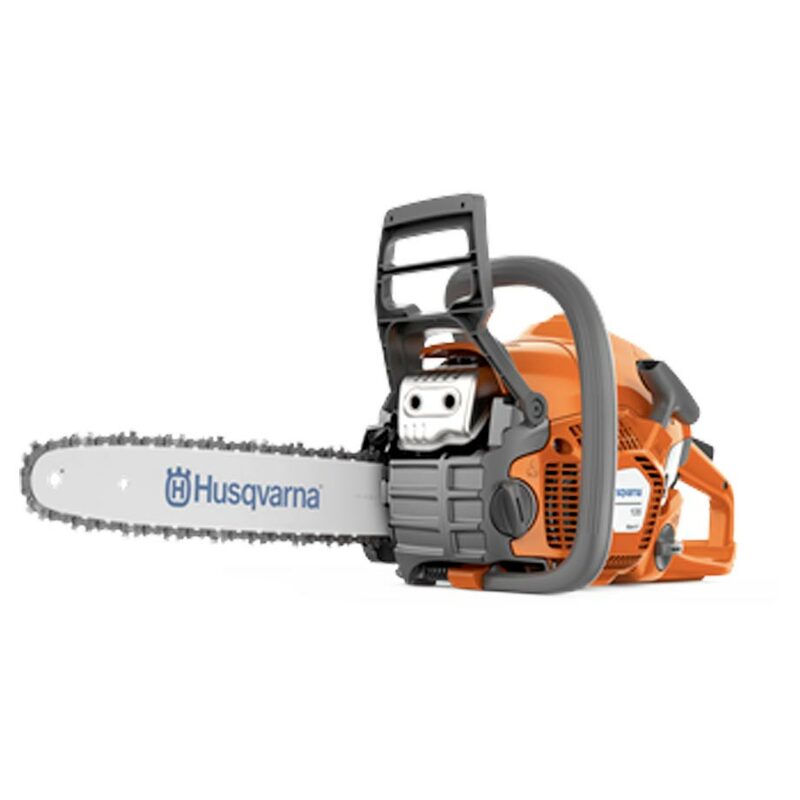 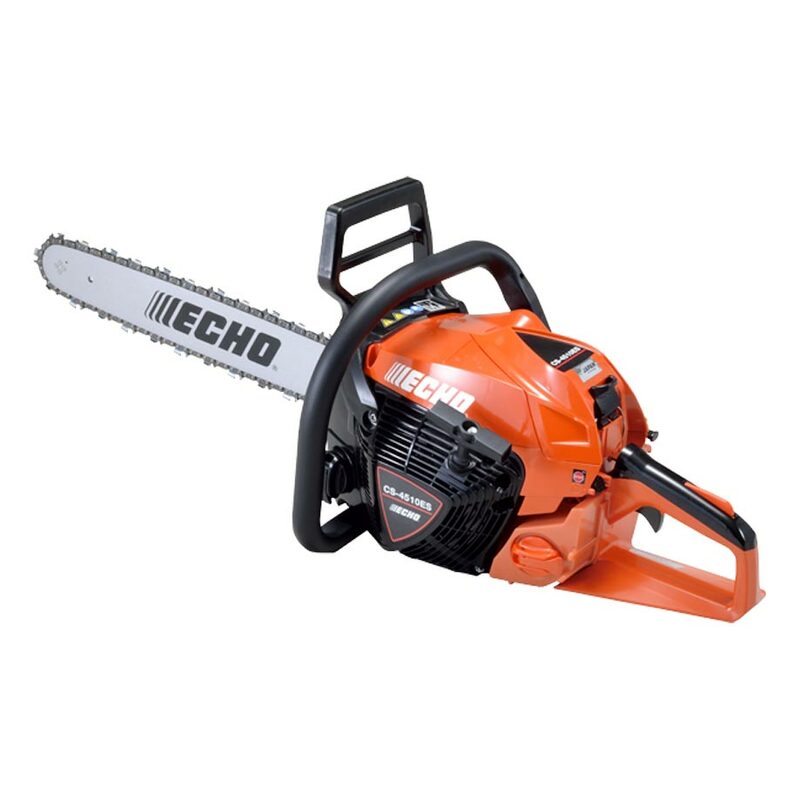 Our range of homeowner chainsaws is the ideal place to start. 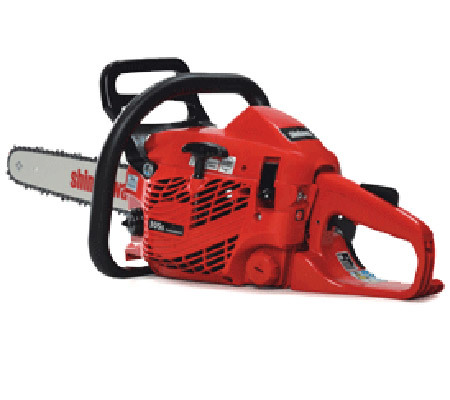 Each of these models is suitable for collecting firewood, cutting up fallen branches and even pruning. 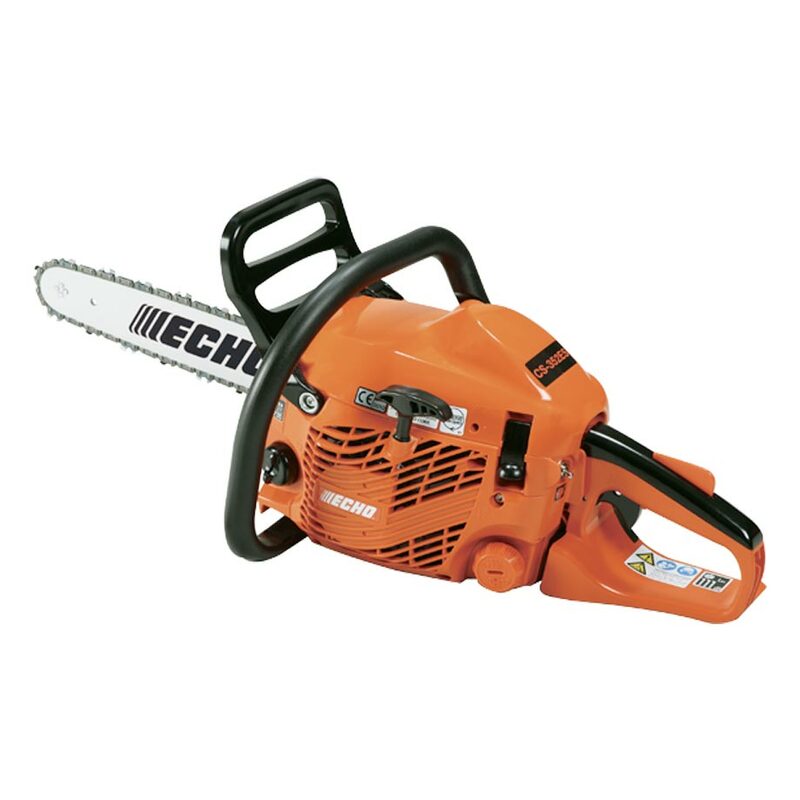 Why should you buy a homeowner chainsaw? 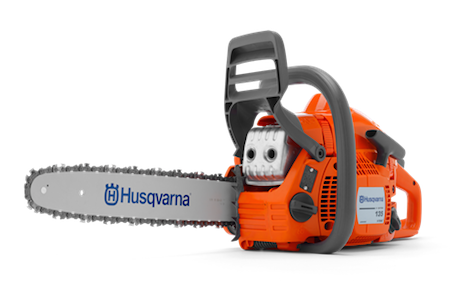 These chainsaws can be effortlessly used for a number of applications around your home, including: property maintenance, pruning and even the collection of firewood. 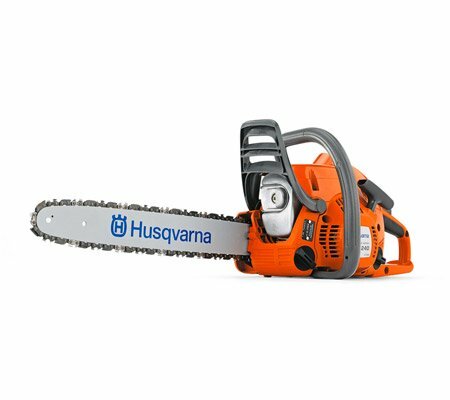 All of these models combine high performance with optimal handling to make these chores a breeze. 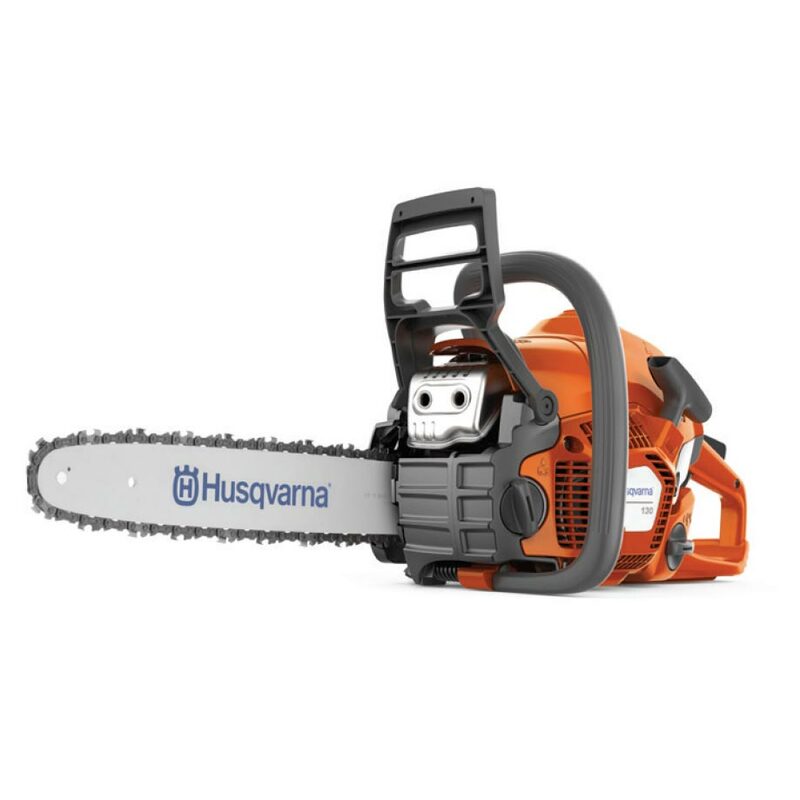 Even if you only use the chainsaw part time, low vibration levels in the handles and a slim, well balanced saw body are definitely welcome features for the novice user. 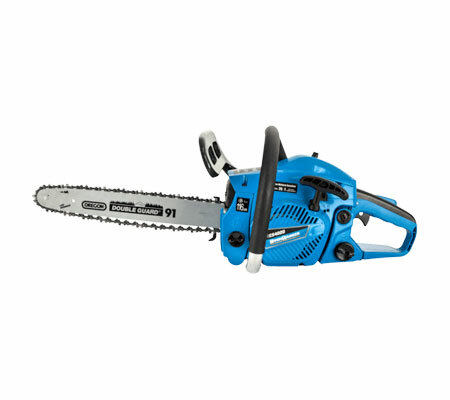 These models are also relatively lightweight, which makes them easier to handle.